“Aren’t you afraid that you will run out of material to print after a few years?” Someone asked me this when I had been publishing my newsletter,The Spinning Wheel Sleuth, for about three years. “No, I don’t think so,” was my reply. Looking back over more than twenty-two years, I have been continually amazed at the information about an incredibly wide variety of spinning wheels and related tools that has come in from my many generous contributors. Not only about historic and geographical variations on spinning wheels, but about tools like scutching mills, sitting distaffs, and ancient glass distaffs, that I didn’t even know existed. Being in the right place at the right time has contributed to my ability to publish this newsletter. In 1989, as the local spinning teacher, I was asked by the museum now known as the American Textile History Museum [ATHM] to give their docents a spinning class because they were preparing an exhibit of unusual spinning wheels. 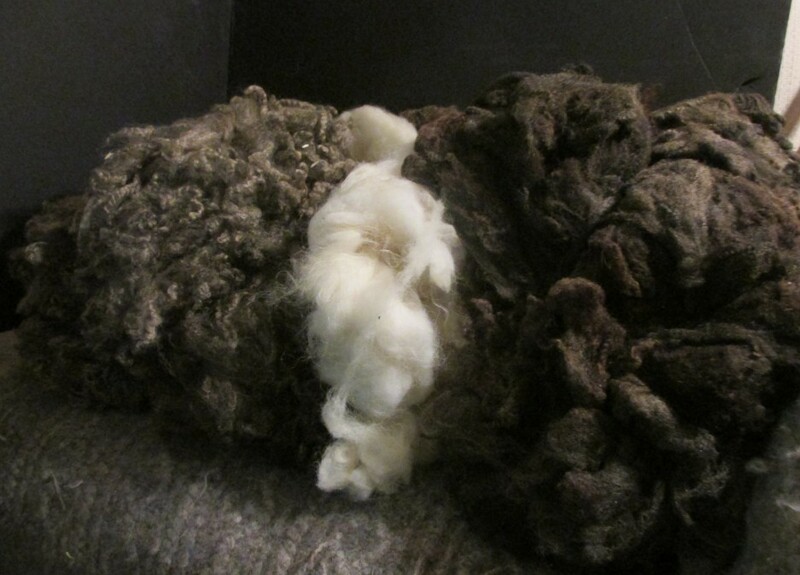 Although I had been spinning for many years, my main focus had been lectures and workshops about silk and cashmere. I wasn’t particularly interested in old spinning wheels, even though I was friends with Joan Cummer and had watched her collection grow. For some reason, the strange “moving-spindle spinning wheels,” like pendulum and lever-action wheels, grabbed my attention. I wrote about the exhibit for Spin-Off [Summer 1990] and began researching these “weird and wonderful” devices. My second article appeared in the Summer 1992 issue of Spin-Off. Invited to speak about these rare wheels at Convergence 1992 in Washington, DC, I asked the audience if they would be interested in a newsletter about old spinning wheels. A good number of people raised their hands, so I went ahead and started it in January 1993. Some of them are still subscribers. Originally the subtitle was “A Newsletter About Rare and Unusual Spinning Wheels.” In Issue #2 Bill Ralph wrote, “I believe there is a substantial readership out there seeking information on JUST PLAIN OLD WHEELS.” He was correct, and I expanded the focus of the newsletter. About the same time, 1994, I took a part-time job at Memorial Hall Library in Andover, MA. [I didn’t want to go back to teaching elementary school.] I was general secretary to the reference librarians. I didn’t know it at the time, but it gave me a front-row seat at the computer revolution as it was happening. Although I had some knowledge of word processing, they sent me for training as software programs changed. During the sixteen years that I worked there, I watched incredible technological changes happen and was able to use much of what I learned for the newsletter. The SWS contributors are a very varied group of people, from all over the United States and Canada, and as far afield as Australia, New Zealand, United Kingdom, and Europe. Some are well-known spinning-wheel experts and collectors, but many are just “wheel enthusiasts” who want to research a spinning wheel that they bought or inherited, or on how a certain type of wheel works or can be restored. In a few cases they are descendants of spinning-wheel makers, so want to learn more about their family history. In the course of more than 90 issues we have covered in incredible range of topics. In 1998 I began publishing an annual Hand Looms Supplement. Again a great group of contributors collected and shared material about looms. Articles cover antique, ethnic, and patented hand looms, as well as some 20th-century looms used by contemporary handweavers. The latest one is Supplement #18. A few years ago I began offering compilation CDs, The Spinning Wheel Sleuth, The First Ten Years [#1 to #38] and Hand Looms, Supplements #1 to #10. Print copies of Back Issues #39 to #90, as well as Supplements #11 to #18 are still available. Ordering information and subscription rates are on the SWS Web site, www.spwhsl.com.